We ALL have gifts. Some of us are waiting to discover what lies within while others work tirelessly, carefully cultivating their passions to perfection. 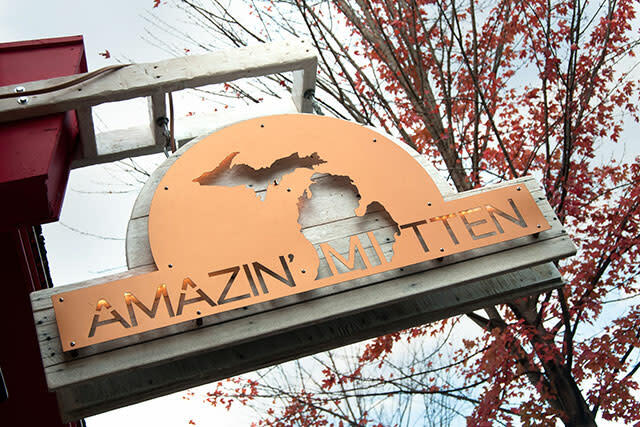 And that’s just what you’ll find inside the Amazin’ Mitten … We’ve curated a collection of hand-crafted products MADE IN THE USA from people Just. Like. You. We believe in quality and know you do too. Come on in; from a selection of home décor, dishware, soaps, candles, jewelry and delicious delights for men, women, children and even pets! We’re confident you will be AMAZED! 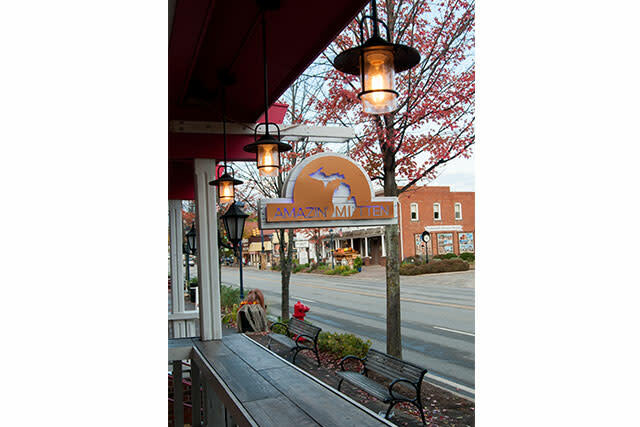 The Amazin’ Mitten also offers a beautiful (upstairs) vacation rental apartment right in the heart of downtown with picturesque views of Main Street!